Over 1.5 GB of Psy-Chill samples! A new loop pack designed for Psy Chill, Ambient and other laid-back productions of a psychedelic nature! These inspirational loops have been created to inject an instant hit of pure positive energy for your latest tracks. 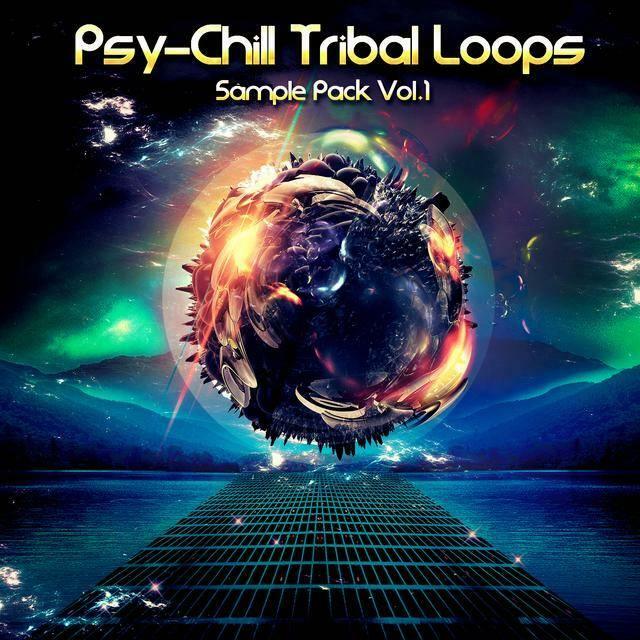 Launch yourself onto the Chillout stages of the summer's big festivals with this extraordinary Psy loop library from Speedsound.